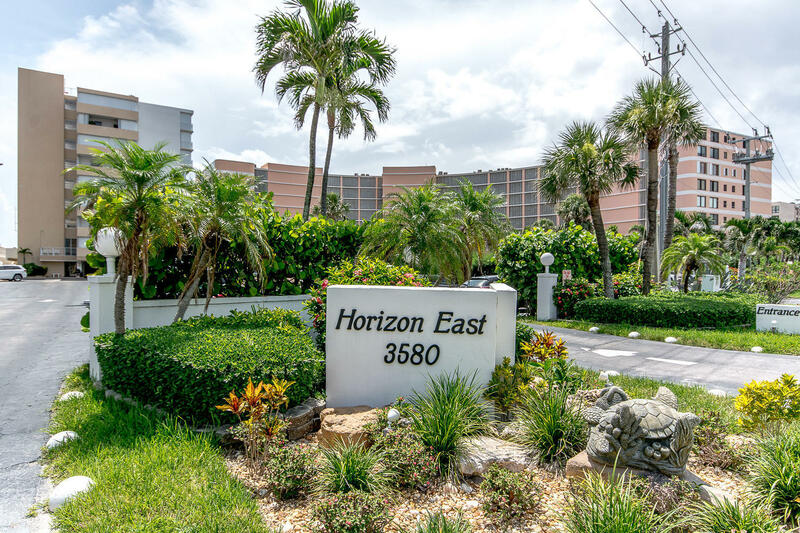 Listed by Rental Pros, Inc.
Beautiful turn key unit. In the heart of the island of Palm Beach. One block from Ocean and two blocks from shops. Worth Avenue & short walk across to WPB and City Place. 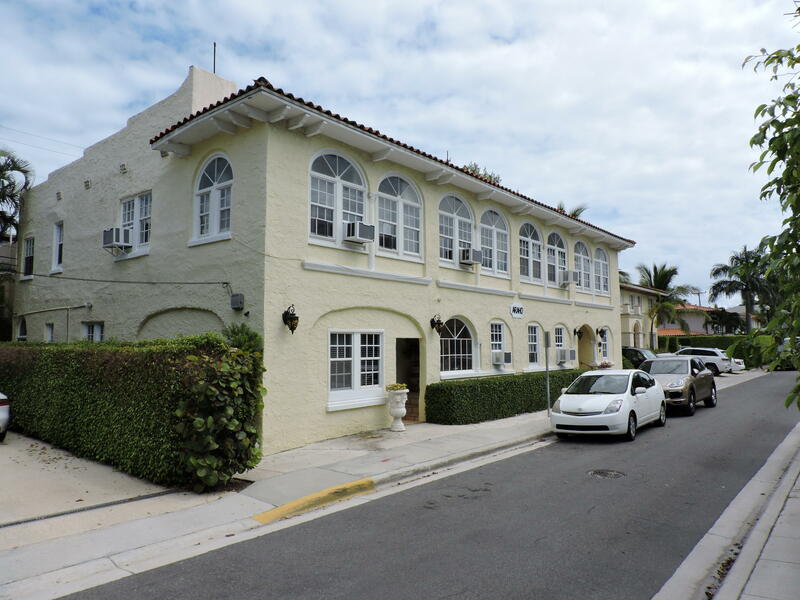 Great Palm Beach, 1 bedroom, 1 full bath & 1 half bath. 1st floor upgraded condo with 850 square feet under air. Unfurnished or can be furnished turnkey, real wood Parquet flooring in living room, bedroom, kitchen, front room which can be Florida room or office. Stainless steel appliances which includes refrigerator, range, granite kitchen counter tops. 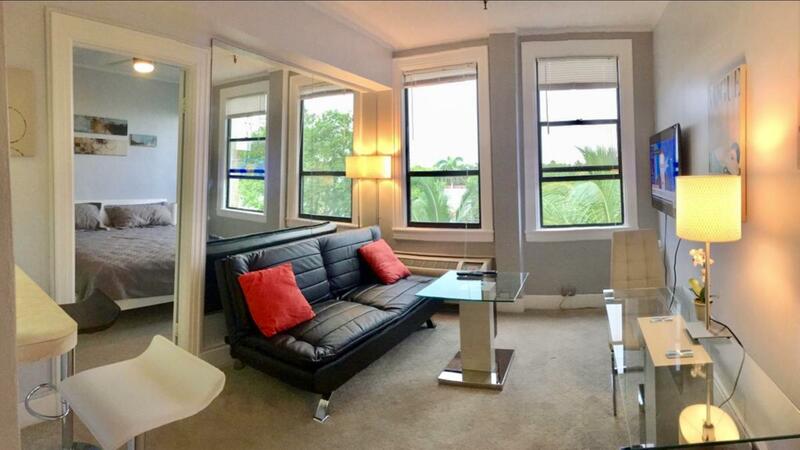 Spacious apartment for only 850 square feet. Landlord pays for gas to hot water heater, sewer, garbage. 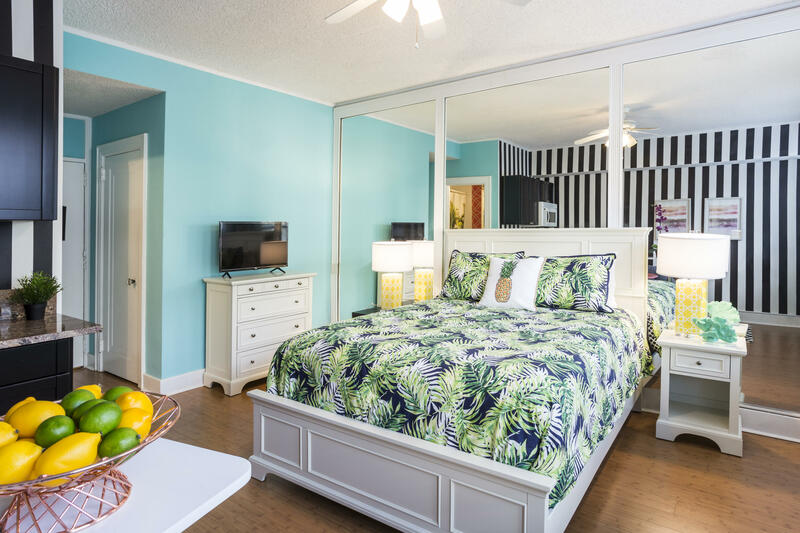 Walking distance to beach, Publix grocery store, restaurants for all your fine dining, shopping. Great location Location!!! and condo!! Great renovation, unfurnished 2 bedroom apartment with ocean view. Located on the beach. 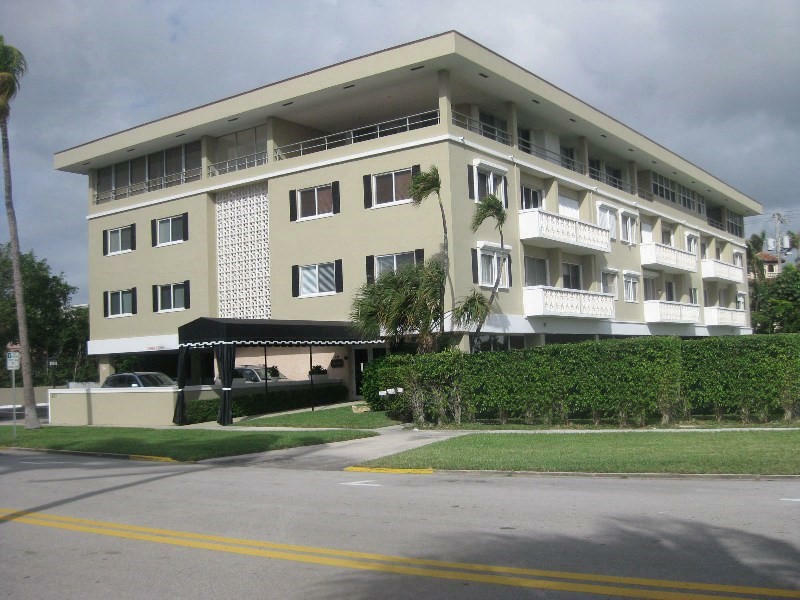 Building has a pool beach side, fitness room.2 possible parkingWasher/dryer in unit. This is a seasonal rental for $4,000 per month. Annual Rental available for $1,700. Tracy Stern (6 page publication in the October Issue of Palm Beach Illustrated) decorated this apartment in tropical, sunny colors. This one bedroom studio over looks the pool, located 1 & 1/2 blocks away from the Beach. Walking distant to shops, fine dinning and Publix just across the street makes this location perfect. Come, relax and enjoy....All Information believed to be true but not guaranteed, please verify.